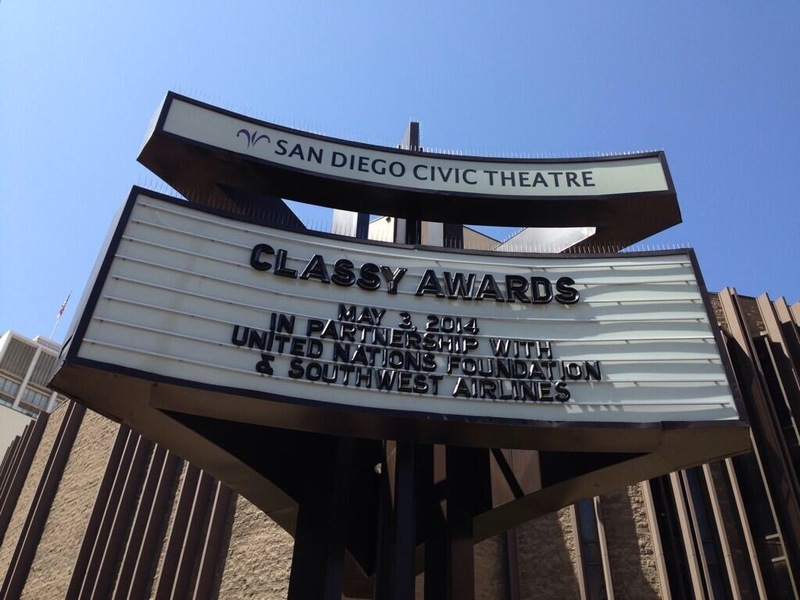 Last week I made the trek over to San Diego to participate in an awesome 2-day event, the Classy Awards & Collaborative. I was able to listen to social entrepreneurs and nonprofit leaders from different all over the country including Jim Gibbons the CEO of Goodwill and Adam Garone the Co-Founder & CEO of Movember. It was a great opportunity to make connections, meet like-minded individuals, and make new friends. I left feeling inspired, refreshed, and ready to move forward making Celebrate Autism an even stronger organization. April is Autism Awareness Month and today, April 2nd, is World Autism Awareness Day! Adopted by the United Nations General Assembly on December 18, 2007, it is a worldwide effort to promote autism awareness, inclusion for all, and assure that each person with ASD is provided the opportunity to achieve the highest possible quality of life. Autism Awareness Month is celebrated in the United States with Presidential/Congressional declarations, local events and activities, and National events by Autism organizations. We are proud to promote autism awareness so that together we can provide opportunities for successful and happy lives. The Celebrate Autism team would like to recognize the great work of Debra Hosseini. Debra is a major contributor to the autism community and the author of the beautiful book tHE ART of autism. Filled with art, poetry, and stories from over 75 spectacular individuals, her book shifts perceptions about those on the autism spectrum. Debra’s mission of collaboration has brought together the talents of hundreds of individuals across the world. Debra’s blog is ranked among the top autism blogs in the country. 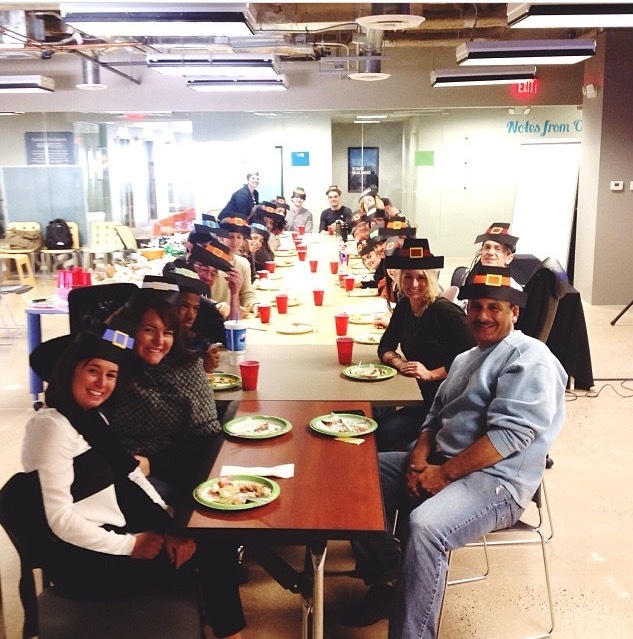 We are honored to work with Debra and include her in our Celebrate Autism community. I would like to extend a huge thank you those that donated to our Indiegogo Campaign! Through online and offline donations we raised $5,000 to help build our Supported Entrepreneur Program. 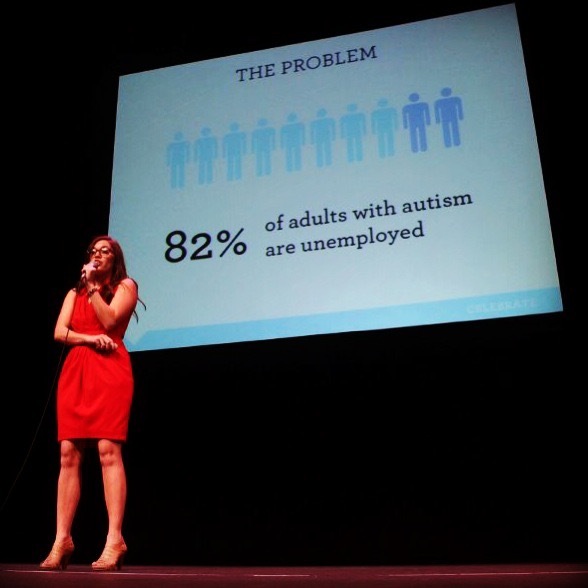 Donations will directly help students on the autism spectrum develop entrepreneurial skills for brighter futures. We are starting the New Year off with a bang and giving away lots of cool gifts through our Indiegogo Campaign. Funds will be used to build our Supported Entrepreneur program, helping young adults, like my brother Brent, turn their passions into businesses. The generous donations received for Linda’s birthday, have helped us raise over $3,500! Watch this video to learn more about Celebrate Autism’s fundraising goals and how you can contribute to the campaign. My last 2 weeks at SEED SPOT were filled with nervousness and excitement as I prepared for Demo Day. Thoughts about pitching my business to a crowd of over 1,000 at the Orpheum Theatre gave me some sleepless nights, but there are often great rewards for overcoming our fears. I am thrilled to announce that Celebrate Autism was awarded the $25,000 grant from the Pakis Family Foundation. Thank you to Mom, Brent, Courtney, Mike, Scott, my cohort for your support and encouragement, my friends for coming out to watch, and especially Fred Pakis for believing in the potential of this organization!! If you are interested in watching my pitch, click here. 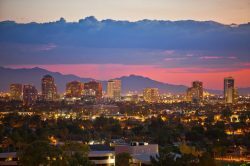 Read more about Demo Day in AZ Tech Beat, Downtown Devil, and Phoenix Business Journal. I survived my first three months participating in the Phoenix incubator SEED SPOT. I am so lucky to be paired with SEED SPOT mentor Scott Kaufmann, entrepreneur extraordinaire and partner at Lucid Agency. With Scott’s guidance and the support of my cohort, I have made great strides in developing the Celebrate Autism business model. Yes, at times it has been terrifying, but it has proven to be an amazing learning experience. What a great evening we had at the first ever Celebrate Autism fundraising event. 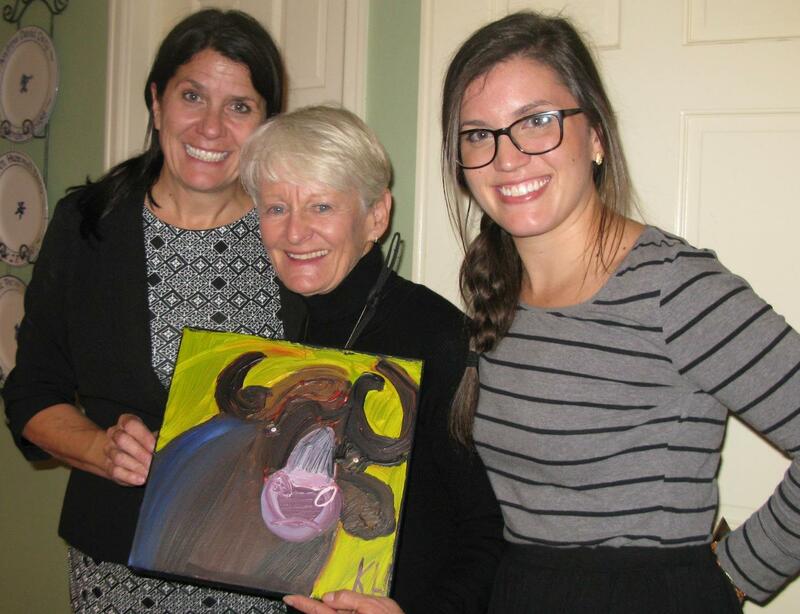 Over seventy-five people gathered at the Denver home of Dave & Hannelore Doty to enjoy refreshments and gaze at the original pieces of work by talented artist Kevin Hosseini. We were thrilled that Kevin and his family made their first journey to Colorado to join us. 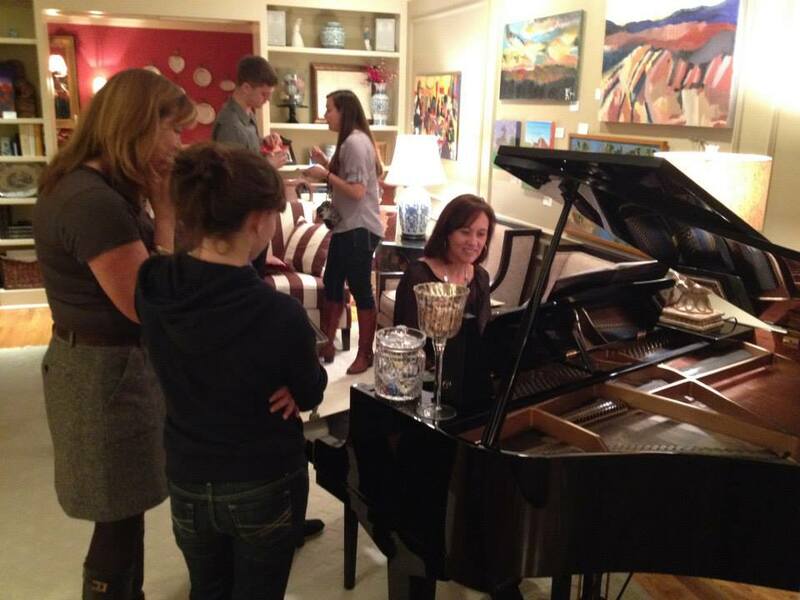 Topping off the evening, was live entertainment by award winning composer and pianist Christine Brown. Thank you to everyone who purchased Kevin’s original art and Christine’s music helping us raise over $3,500. You can see more art on his website. Phoenix, Arizona here I come! Celebrate Autism has been chosen to participate in the SEED SPOT business incubator program. 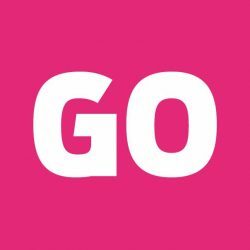 I am excited to spend the next four months immersed in entrepreneur training, collaborating with a group of social entrepreneurs, learning about non-profit management and social impact. To learn more about SEED SPOT you can visit their website here. Stay tuned for updates and progress of my adventures at SEED SPOT! After being away at college in Tacoma, Washington and returning to Colorado for a visit, I joked to Brent that I had “brought the rain home with me.” He was baffled and after a few hours of contemplation he asked, “Jenny did you really bring the rain home with you?” Oh no, I had done it again – forgotten that Brent and many on the autism spectrum take what they hear literally. Thank goodness my mom and brother wrote the brilliant book, Unintentional Humor; Celebrating the Literal Mind® to teach the challenges of the English language. Filled with cartoons and short stories describing expressions such as; “You’re driving me up the wall”, “Cloud 9”, and “Happy Camper” Unintentional Humor® is a fantastic resource for families, teachers, and therapists. I am so proud of my family for turning a difficult issue into something that everyone can enjoy. 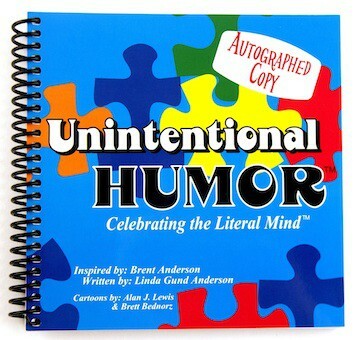 Purchase your copy of Brent’s Unintentional Humor book.